MuzikMan's Reviews And News: Sixties Documentary "Tonite Let's All Make Love In London" Feat. Pink Floyd To Be Released on CD & Limited Edition Pink Vinyl! 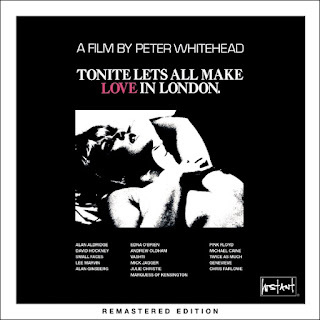 Sixties Documentary "Tonite Let's All Make Love In London" Feat. Pink Floyd To Be Released on CD & Limited Edition Pink Vinyl! Newly remastered from the original master tape! London - The British film director and pop promo auteur Peter Whitehead's kaleidoscopic 1967 documentary is a vivid and controversial snapshot of the height of London's “Swinging” era. 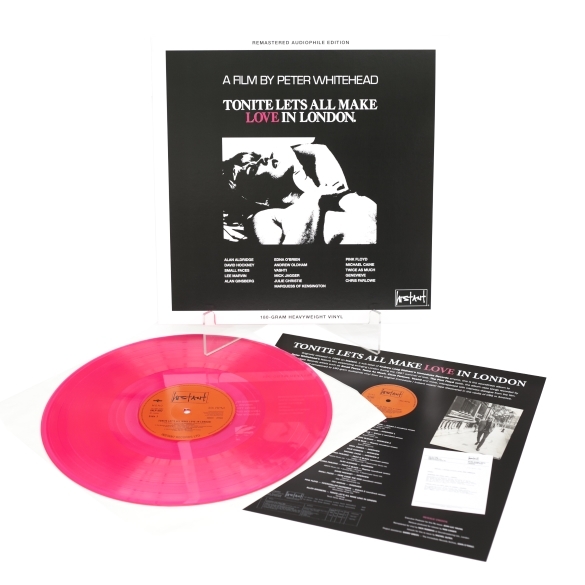 “Tonite Let's All Make Love In London” is available on 180-gram heavyweight audiophile vinyl (first 1000 copies pressed on pink vinyl)!